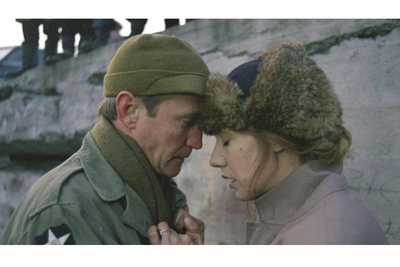 Actors Scott Wilson and Maja Komorowska shown in a scene from the post-World War II romance “A Year of the Quiet Sun,” the first film announced for this year’s Roger Ebert’s Film Festival. This year’s festival is being dedicated to Wilson’s memory. Komorowska will be coming from Poland as a festival guest. 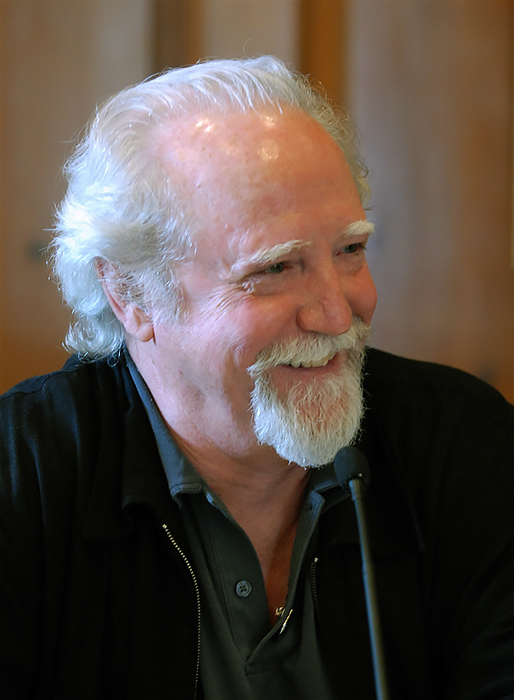 CHAMPAIGN, Ill. — Roger Ebert’s Film Festival has had a thing for films featuring Scott Wilson, and he has come to four festivals as a guest, including the first. This year’s “Ebertfest” will be showing yet another of the actor’s films, a post-World War II romance, “A Year of the Quiet Sun” (1984), but this time in his memory. Wilson died last year. 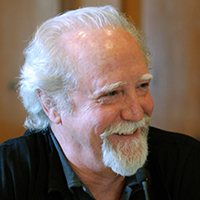 Scott Wilson at the 2007 festival. “Sun” is the first film announced for this year’s festival, coming April 10-13 to the ornate Virginia Theatre, a restored downtown Champaign movie palace, with related events held at other downtown or University of Illinois locations. Wilson’s co-star, Polish actress Maja Komorowska, will be a guest with the film along with the actor’s widow, Heavenly Wilson. Both will appear onstage after the film for a celebration of the actor’s life. The entire festival is also being dedicated to his memory. 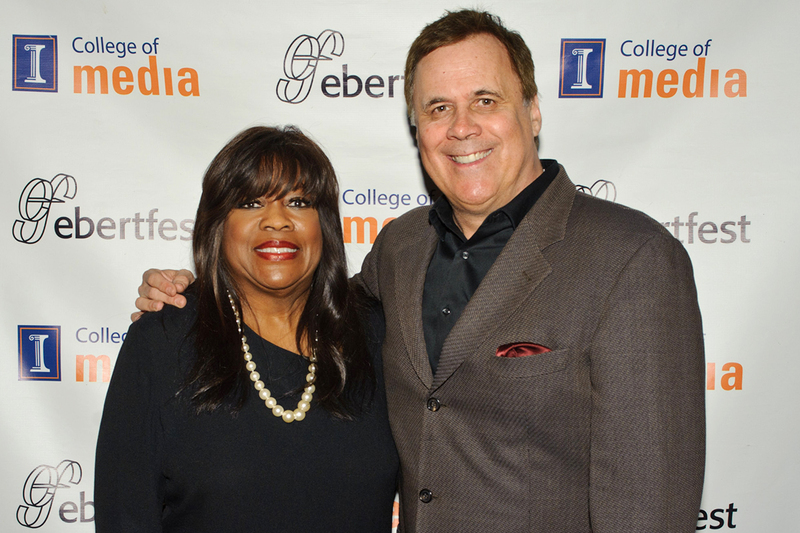 Chaz Ebert and Richard Roeper at a previous Ebertfest. 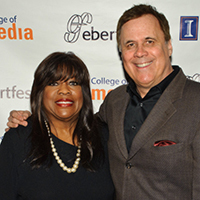 Roeper will select two of the festival’s 12 films, working with festival co-founder and host Chaz Ebert and festival director Nate Kohn. Roeper also will appear onstage after each of those films to reflect on his partnership with Roger and to moderate the guest panels. In “A Year of the Quiet Sun,” Wilson plays an American soldier who falls in love with a Polish refugee in war-torn Europe. In a 2003 review, Roger Ebert praised Wilson’s “great performance” and called the movie “poetic in the way it visualizes the hope of the two lovers while reflecting the poignancy of their fates.” It won a best film award at the Venice Film Festival. Festival passes, covering all screenings, are available for $150 plus processing. A four-pack of passes can be purchased for $510, or 15 percent off. Additionally, a small number of U. of I. student passes will be made available priced at $100 each. The festival is sponsored by the U. of I. College of Media. Tickets for individual movies will be available April 1, after the full schedule is announced.